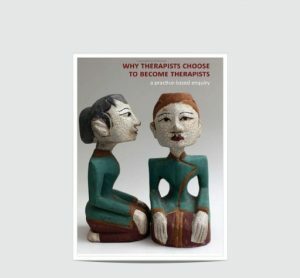 Book Review: Why Therapists Choose to Become Therapists. A Practice Based Enquiry. Why Therapists Choose to Become Therapists. A practice based enquiry. I’m sure if you work with kids or their parents you have lots of books on your shelf just like I do. The books you wouldn’t be without and couldn’t put down and the books that you didn’t quite connect with. I’m often asked to recommend books by the practitioners I supervise and train so I decided to put together some of my past book reviews. 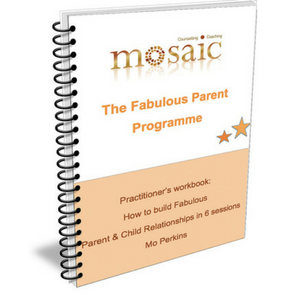 I’ve got many other titles related to working therapeutically with children I can share with you, both practical and theoretical so look out for more reviews from me. If you’ve read any of the books I’ve reviewed on this page or have book recommendations of your own please leave a comment. I’d love to hear from you. Why therapists choose to become therapists is a thought provoking book by Sofie Bager-Charleson. The book is based on a survey to 280 counsellors who were invited to consider their own reasons for their chosen profession. The book acknowledges that such a question can only be partly answered through statistics, if it can ever be answered at all. Therefore, the complexity and ambiguity of making sense of therapists’ motives is considered within the context of reflective practice. 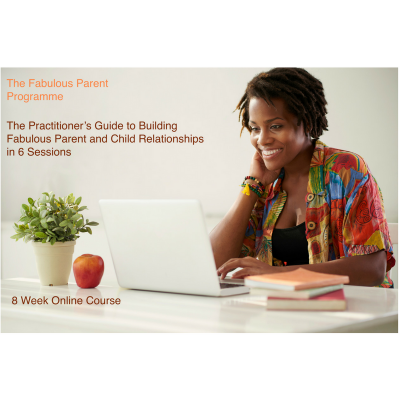 At the heart of the book are personal accounts provided by six therapists all from different backgrounds and working in different fields who are members of a reflective writing group. The survey highlights that two thirds of the respondents cite problems in childhood and adult life crises as the main precursors for entering the profession. The book suggests a general reluctance of therapists to explore their motives possibly due to the split that is often perceived between good and bad intentions. The wounded healer versus the noble altruistic helper is an inherent part of this debate. The conclusion of the research is that this split is not clearly defined and most therapists have motives which are a composite of wounded healer and Good Samaritan. 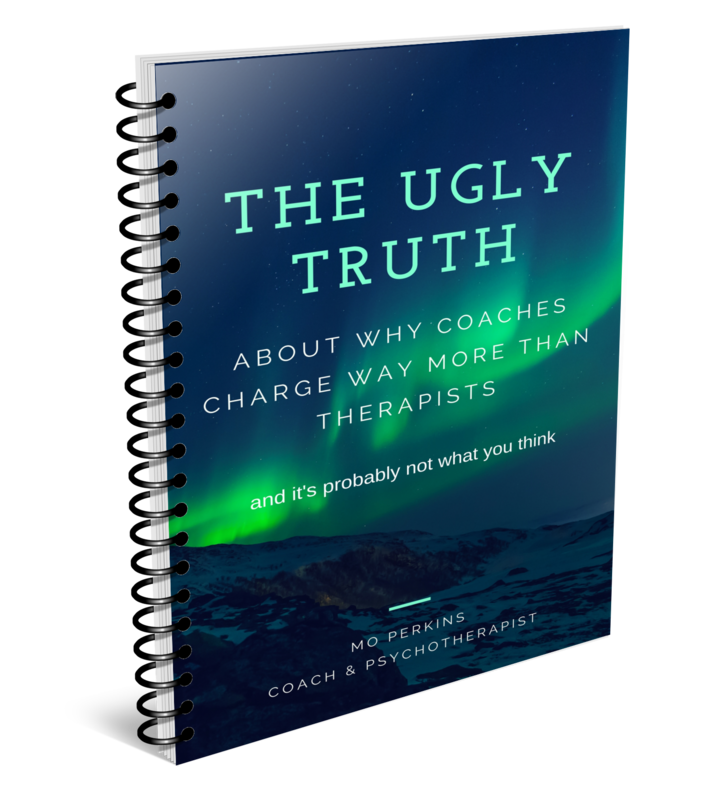 Personally I find it difficult to believe that anyone who knows anything about therapists or therapy would ever think that what drives therapists is anything other than several shades of grey. The individual accounts were well written and interesting. However, at times I found myself absorbed in the story but wondering what it was really saying about the therapist’s career choice. Furthermore, despite having given considerable thought to my own motives over the years, the vague sense of not knowing that I was left with at the end of the book is possibly a parallel process of the ambiguity and complexity of the topic. I liked the self reflection boxes at the end of each chapter and I think it would be difficult to read the book without introspection and this can only be valuable and ultimately of service to our clients and the profession.